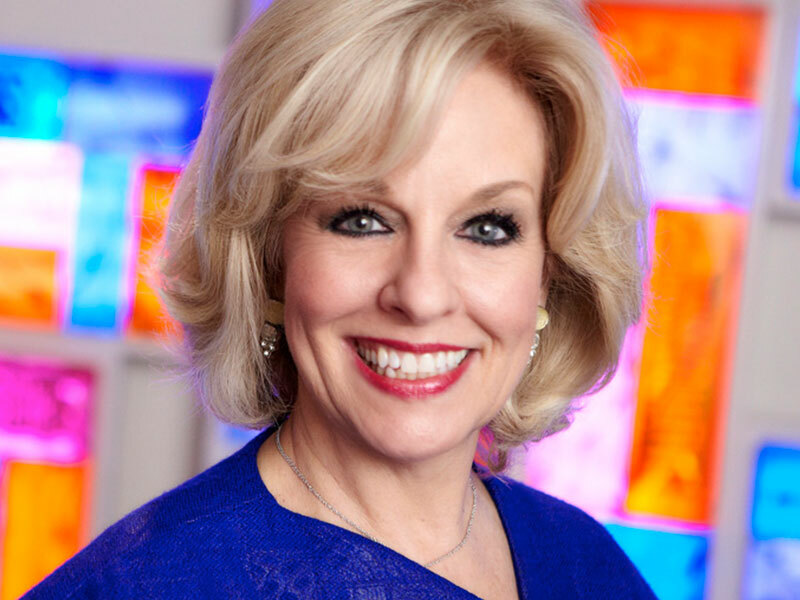 Sandra Bond Chapman, Ph.D., founder and chief director of the Center for BrainHealth at The University of Texas at Dallas, Dee Wyly Distinguished University Chair and author of Make Your Brain Smarter, is committed to maximizing human cognitive potential across the entire human lifespan. As a cognitive neuroscientist with more than 40 funded research grants and federal, state and private philanthropic support, Dr. Chapman’s scientific study elucidates and applies novel approaches to build brain resilience, advance creative and critical thinking, strengthen healthy brain development and repair brain function after brain injury or brain disease. Dr. Chapman collaborates with scientists across the country and around the world to solve some of the most important issues concerning the brain and its health. On the frontier of brain research, her scientific study melds interdisciplinary expertise to better understand how to evaluate and achieve optimal brain performance through preserving frontal lobe function, the area of the brain responsible for reasoning, planning and decision-making. Dr. Chapman is actively studying the informative pathways to brain change in health, injury and disease; identifying brain health biomarkers and novel non-pharmacological and pharmacological treatment approaches, and testing the effect of brain training to exploit brain potential. Dedicated to improving lives today and changing how the public thinks and acts about the brain and its health, Dr. Chapman is committed to promoting brain health fitness, developing futuristic thinkers, and helping individuals, young or old, think smarter.